Account status provides details about your subscription account, such as your name and mailing address, email address, start and expiration issues, last issue mailed, outstanding balances, payment and renewal reminders, and other notices. Login to view your account. If you feel there is an error with the information found on your account status page, email us. You can change your address easily online (after logging in). If you do not have a login, you will need to create one by clicking on the button below the sign in. Note that your change of address must be received at least eight weeks prior to issue cover date in order to avoid missed issues. For example, if you are moving in September, your change of address must be received by early July, otherwise your September issue will be mailed to your old address. subscription order. Your prompt payment will ensure that your subscription continues without interruption. Check your payment status online (after logging in). If you have already paid your bill, keep in mind that occasionally bills and payments cross in the mail. Please allow up to two weeks for your payment to be processed and applied to your account. If you purchased your subscription through one of our authorized agents, payment should be made as directed in their billing notices. Renewing your subscription (after logging in) is just a click away. Your renewal order will be added to the end of your current subscription and your mailing label will reflect your new expiration date. We will contact you well in advance of your subscription expiration date by mail or email so that you will not miss any future issues. If you feel that you have missed renewal notices or have recently moved, be sure to change your address. If you would like to temporarily stop your subscription for any reason, you can provide email us the dates you want your service to be suspended and resumed. Note that your request must be received at least eight weeks prior to the issue cover date you want your suspension to start. For example, if you want to suspend delivery starting with the June issue, your request must be received by early April. Remaining issues in your paid print subscription may be transferred to the digital edition at no additional cost. Please email us to make your request, the remainder of your issues will be in digital format. 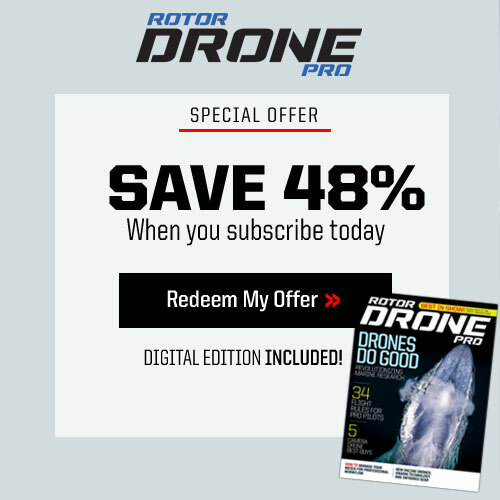 You will receive an email notification from RotorDrone Pro Magazine requesting your preferred device and also providing instructions to access your first digital issue. You may cancel your subscription online (after logging in), or write “cancel” on your invoice. A refund will be issued for all the remaining copies that haven’t been mailed at the time of the cancellation. Please disregard any bills you may receive after cancelling your subscription, and accept any issues already in the mail with our compliments. If you purchased your subscription via an agency, direct your refund request to the agent. 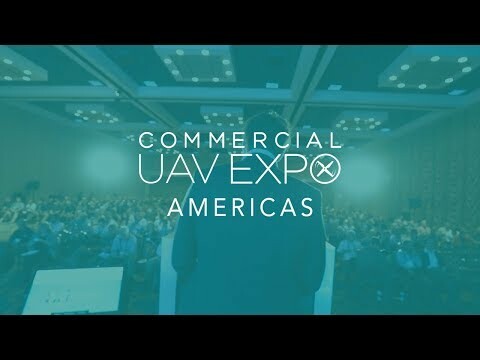 RotorDrone Pro is published 6 times a year. Your first issue will arrive 6 to 9 weeks after receipt of your subscription order. See schedule for delivery of subsequent issues below. Delivery to mailing addresses outside of the United States may take an additional two weeks for arrival. Our Continuous Service program takes all the hassle out of renewing your magazine subscription. It avoids service interruption by automatically renewing your subscription at the best available rate. The program terms were stated in your original order offer. You will receive a clearly marked annual reminder about 60 days before your credit card is charged or a bill is sent. If you choose not to renew, simply write “cancel” on your reminder and return it to us: no questions asked! Otherwise, your automatic renewal order will be entered and your credit card will be charged, or a bill will be issued. Your payment will guarantee uninterrupted service until the new expiration date of your renewed subscription, which will be printed on your magazine mailing label. 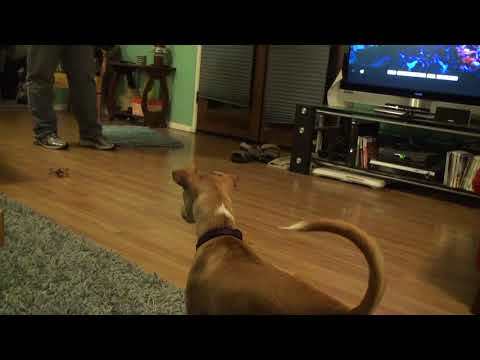 (after logging in) to continue to enjoy your magazine without interruption. If you prefer to receive traditional renewal notices instead of being enrolled in our Continuous Service program, you can change your Continuous Service option (after logging in) at any time. Subscription rates offer at least 48% savings off our newsstand prices! 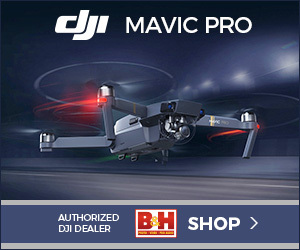 RotorDrone Pro is US$29.95 for one year in the U.S. Subscribe now to take advantage of this opportunity! A print subscription includes free access to the digital edition. 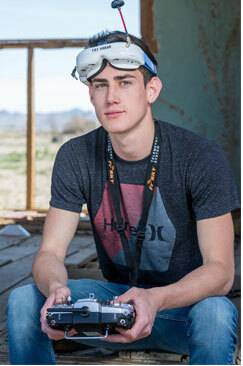 You may access your digital edition by logging in here http://www.rotordrone-digital.com/rotordrone/current. Login with the email you signed up with in the “current subscriber” pop window. 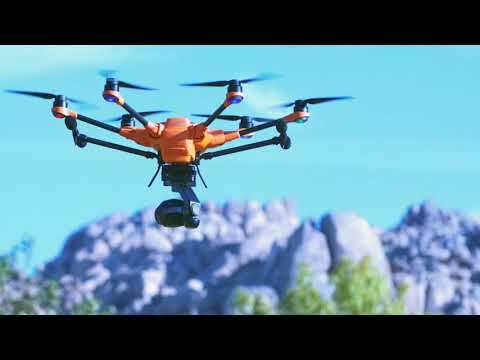 RotorDrone Pro is digitally reimagined to suit your tablet, including all the editorial content and advertising found in the print version of the magazine. The standard subscription rate at digital newsstands is US$29.95 for one year. Order today! 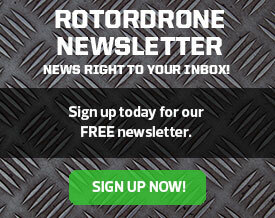 As a digital subscriber, you will receive an email-alert when the new issue is released, or you can access your digital edition by logging in here http://www.rotordrone-digital.com/rotordrone/current. Login with the email you signed up with in the “current subscriber” pop window. Sales tax will be charged where applicable. Canadian and International subscribers will be charged an additional $6 and $12, respectively, per year for shipping. RotorDrone Pro is published 6 times a year and is on sale at newsstands generally one week prior to the issue cover date. For example, the November issue goes on sale by late October. 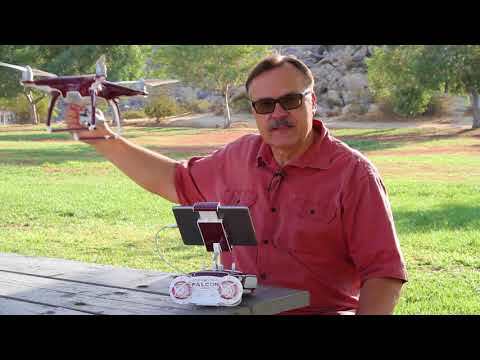 Back issue copies of the print edition of RotorDrone Pro can be purchased at AirageStore.com. 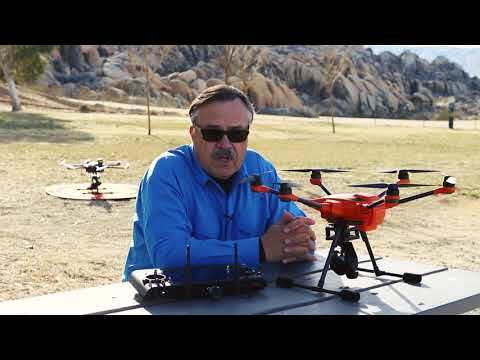 RotorDrone Pro Magazine uses Secure Socket Layer (SSL) technology for all online transactions. SSL encrypts your personal information such as name, address and credit card number in an effort to prevent unauthorized access of this information during the transmission of your online order. You can confirm this by checking that the web address on the page that asks for your credit card information begins with “https:” instead of “http:” Other ways to tell whether a web site uses security software: Your browser displays the icon of a locked padlock or unbroken key at the bottom of the screen or status bar. b) We have not received payment for your current subscription. Our Continuous Service program is designed to avoid interruption in service by guaranteeing that subscribers do not miss an issue. You will receive a clearly marked annual reminder about 60 days before your credit card is charged or a bill is sent. If you choose not to renew, simply write “cancel” on your reminder and return it to us. Otherwise, your automatic renewal order will be entered and your credit card will be charged or a bill issued.